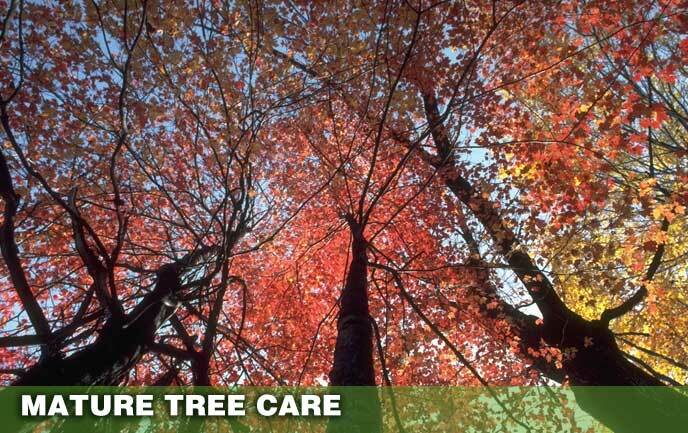 Wood Acres Tree Specialists is an established full-service tree and shrub care company. 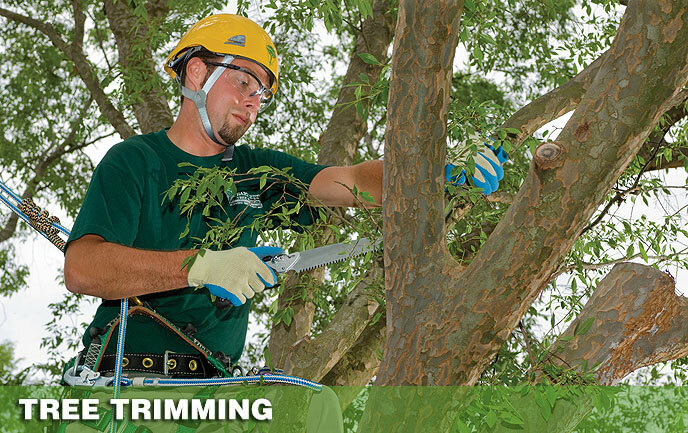 Our team of certified arborists can help you with your tree care needs like: small/large tree & stump removal, tree cutting, tree pruning & tree trimming. 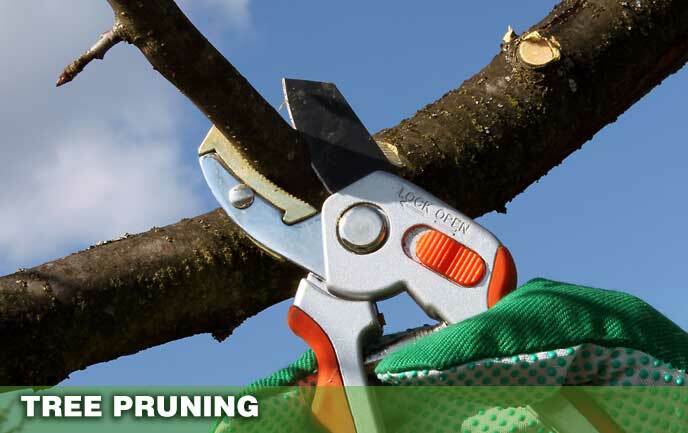 Contact us for expert treatment if your trees or shrubs have pests or diseases. 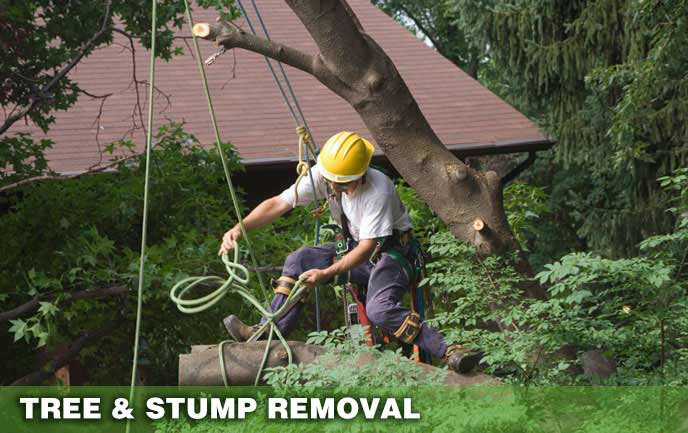 Wood Acres' arborists service Montgomery County, Maryland and NW Washington DC. 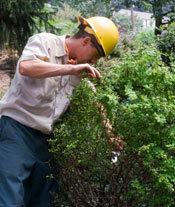 The key to healthy trees and shrubs is preventive Pro-Active maintenance. As Certified Arborists we assess the condition, health and needs of trees and shrubs based on accurate and scientific diagnosis. 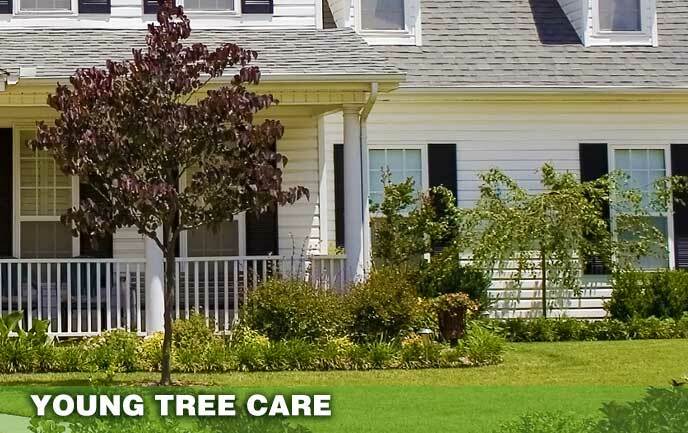 We then design and implement a preventive care and maintenance program specific to your trees and shrubs. 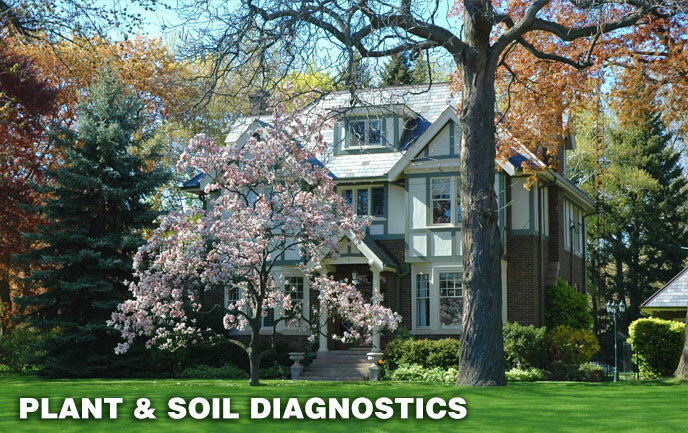 We implement the state required soil analysis test prior to fertilizing. This ensures that the most accurate balance of nutrients is deposited in the soil. We recommend that steps be taken to protect your trees before and during construction. Heavy equipment used during construction can damage unprotected roots which will stress a healthy tree. Wood Acres Tree Specialists can advise you on the proper approach. 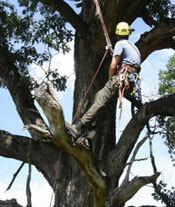 Certified Arborists & Licensed Tree Experts. 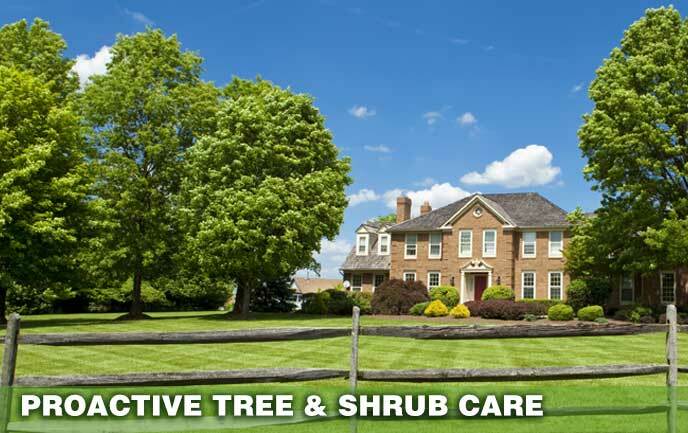 Plant Health Care (PHC) is a multifaceted method of ongoing tree and shrub care ~ custom designed for each homeowner for the best results. Our trained PHC Specialists use the most advanced, state-of-the-art, environmentally-friendly controls available. Don't use Unlicensed "Tree Experts"
Neighbor's Tree Falls in Your Yard - Whose Responsibility?